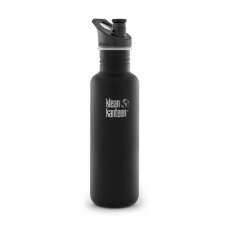 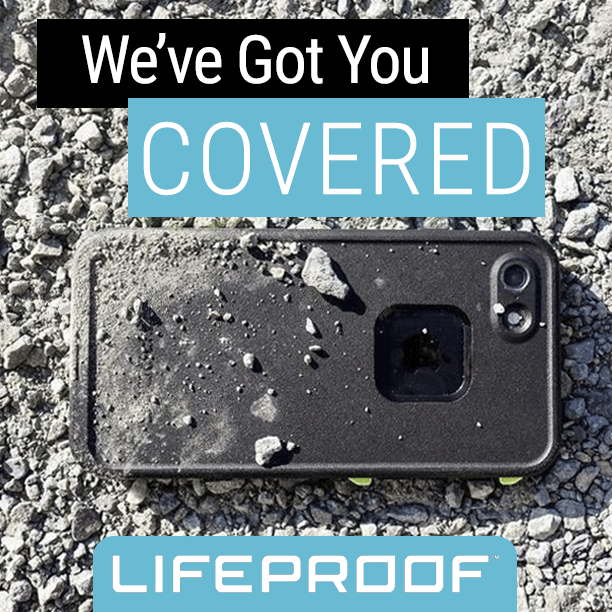 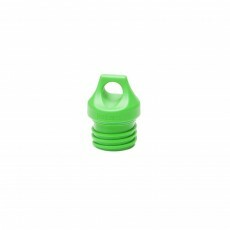 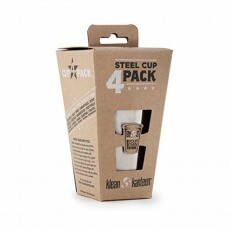 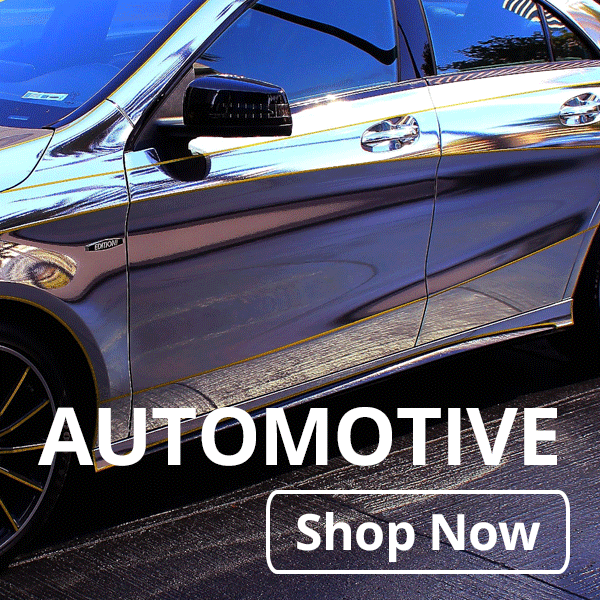 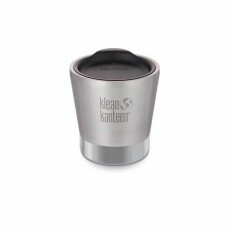 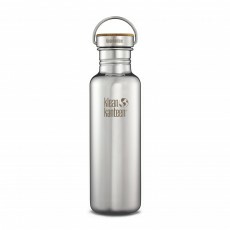 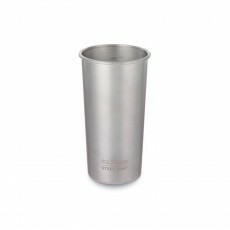 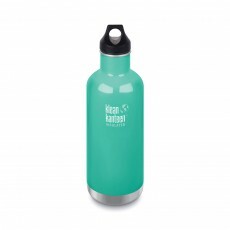 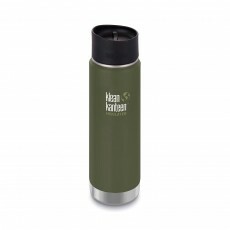 Klean Kanteen is a family-owned company that has a specific mission to not only create the highest quality reusable products on the planet, but also to make the world a better, cleaner and plastic waste-free place. 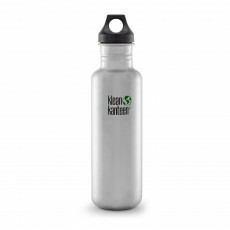 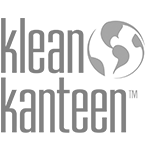 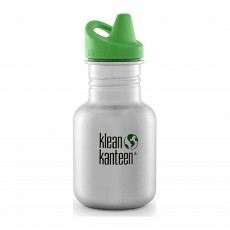 With its roots in Chico, California Klean Kanteen extends to every employee, every overseas operator, and dealers around the globe the chance to help in Klean Kanteen's vision of a cleaner world. 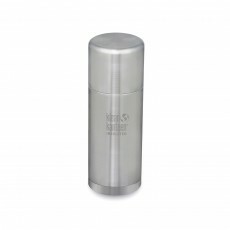 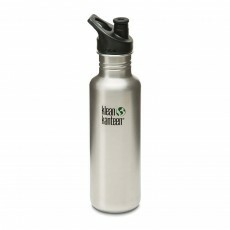 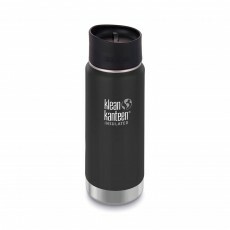 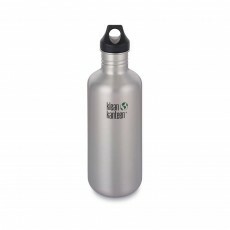 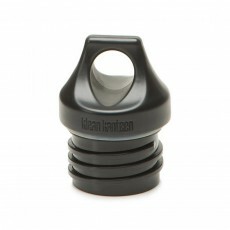 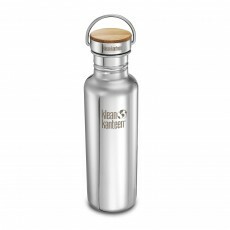 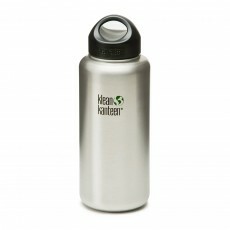 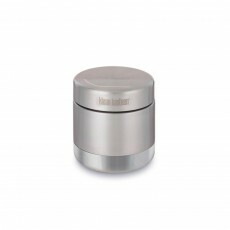 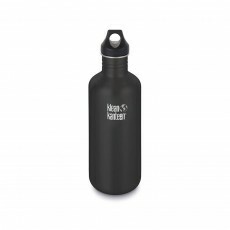 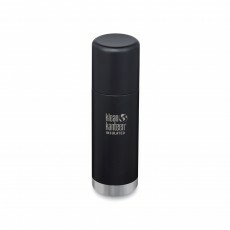 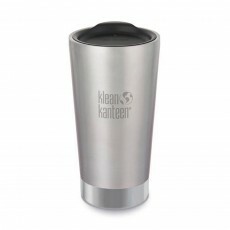 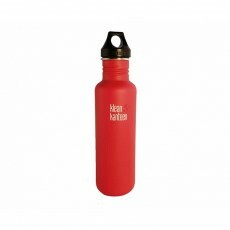 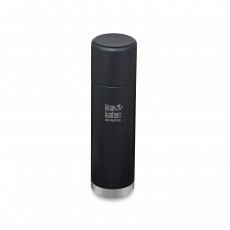 Klean Kanteen does this by sponsoring and participating in local events which raise awareness about the company's vision. 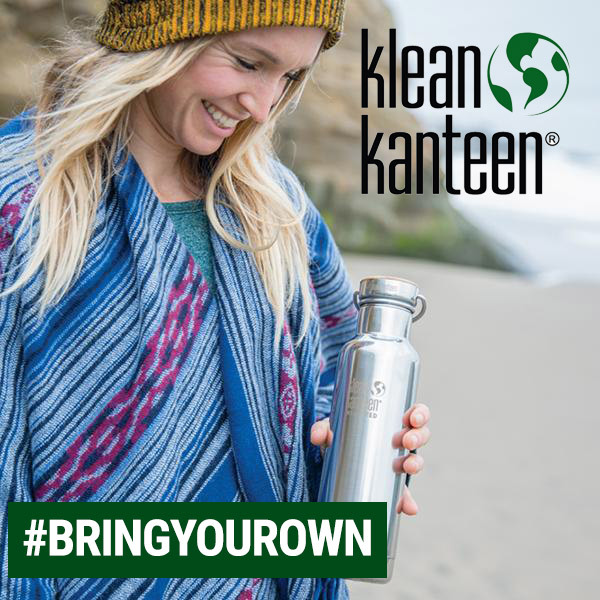 Because of Klean Kanteen's continuous efforts the company has joined the ranks of Certified B Corporations meaning that they meet the rigorous standards of social and environmental performance, accountability and transparency.